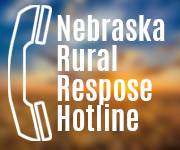 class="post-template-default single single-post postid-337334 single-format-standard group-blog masthead-fixed full-width singular wpb-js-composer js-comp-ver-5.7 vc_responsive"
Nebraska Governor Pete Ricketts, recently announced the new Nebraska Corn Board District 8 director. 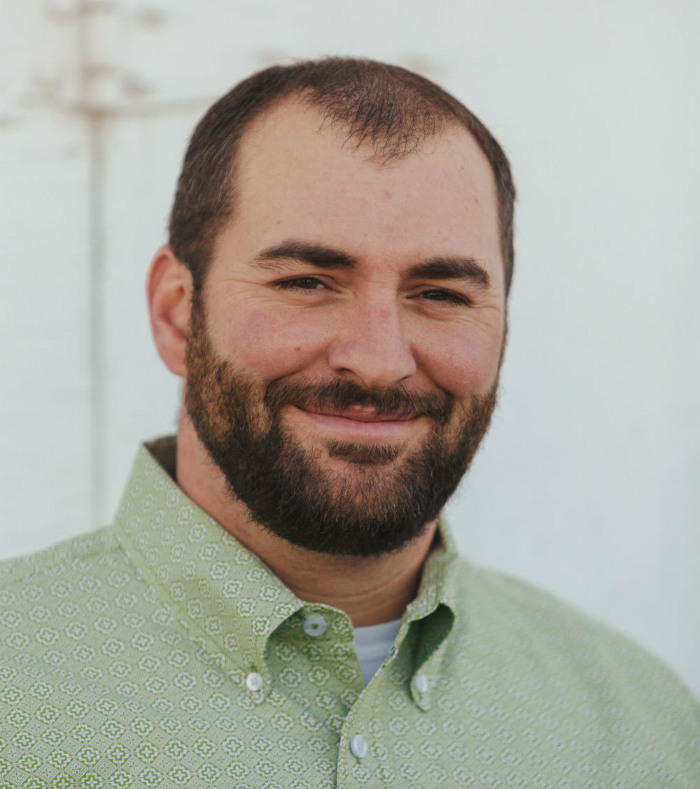 Andy Groskopf, a farmer in the Scottsbluff area, has been appointed by the Governor to fill the directorship. 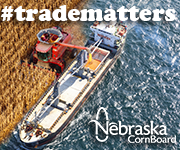 “I’ve always been interested in being part of the Neb Corn Board,” Groskopf said. With the checkoff dollars he said, there is so much to do, where each dollar spent there are many that come back from work on trade missions and growing the industry. One area Groskopf would like to see grow more is ethanol, especially in his hometown. “I’d like to see more of our local businesses get into ethanol and promote corn through the sale of ethanol,” he said. Since the majority of the population lives in the eastern part of Nebraska, many businesses including farmers, see themselves as forgotten or left out. Groskopf is looking forward to representing the west and sharing information and knowledge across the state. “I don’t think I’ll be the guy, to solve this problem, but I think I can represent our growers from the west and be a good voice for them,” he said. Groskopf will represent District 8 on the Nebraska Corn Board, which includes 29 counties, and among them the Panhandle counties of Sioux, Dawes, Box Butte, Sheridan, Scotts Bluff, Banner, Kimball, Morrill, Cheyenne, Garden, and Deuel.